Agriculture contributes more than $71.1 billion annually to Georgia’s economy! 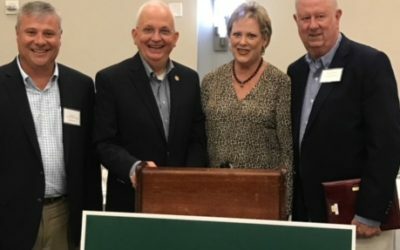 Georgia produces 2.5 million bales of cotton with an estimated market value of $1.2 billion! Georgia produces more than 50% of peanuts used in the production of peanut butter! 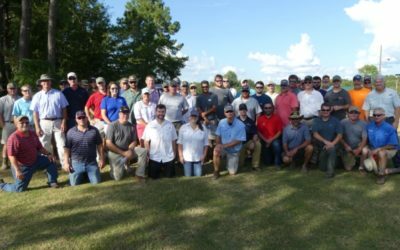 The Georgia Crop Production Alliance – GCPA – is a non-profit educational organization dedicated to improving the efficiency and profitability of crop production. Members include representatives from agrichemical companies, distributors, dealers, crop consultants, universities, college and various government agencies. 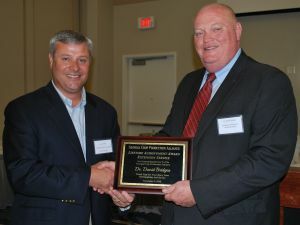 To promote, foster and encourage the significance of the crop production industry as Georgia’s most important industry. To promote safe, environmentally sound, and efficient crop management practices that preserve the natural resources of Georgia. To cooperate with the University of Georgia College of Agricultural and Environmental Sciences and governmental agencies in improving agronomic efficiency that promotes stewardship of the environment. To promote cooperation and high ethical standards in the crop production industry. 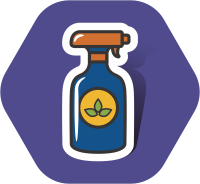 To educate and inform the public of the value and role that efficient and safe crop production plays in wellness and quality of life. To advise, assist and cooperate with state and federal legislative, regulatory and administrative agencies in developing progressive policies, laws and rules that enable profitability but protect human health and the environment. 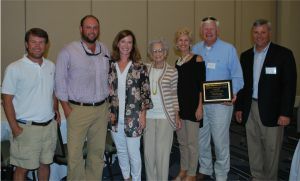 Attendees at this year's GCPA annual meeting were honored to host Senator John Wilkinson, Chairman of Agriculture and Consumer Affairs in the Georgia State Senate. 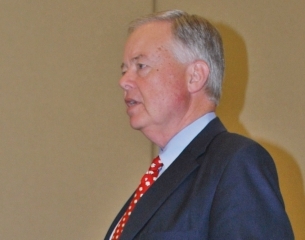 Wilkinson spoke briefly during the luncheon. View the entire schedule here. 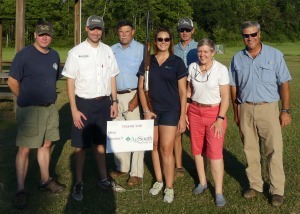 2017 Sporting Clay Fundraiser – Another Great Success! 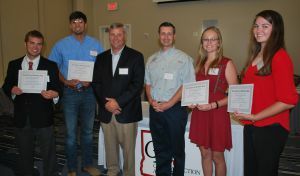 Congratulations to John Bagwell (UGA Athens), David Daughtry (ABAC), Taylor Randell (ABAC) and Kelly Paulk (UGA Tifton) for receiving the 2016 GCPA scholarship!